Here at Galliano Family Dentistry, our inviting office is happy to help provide our dental services to our incredible customers in Baton Rouge, Prairieville, Denham Springs, and the surrounding areas. 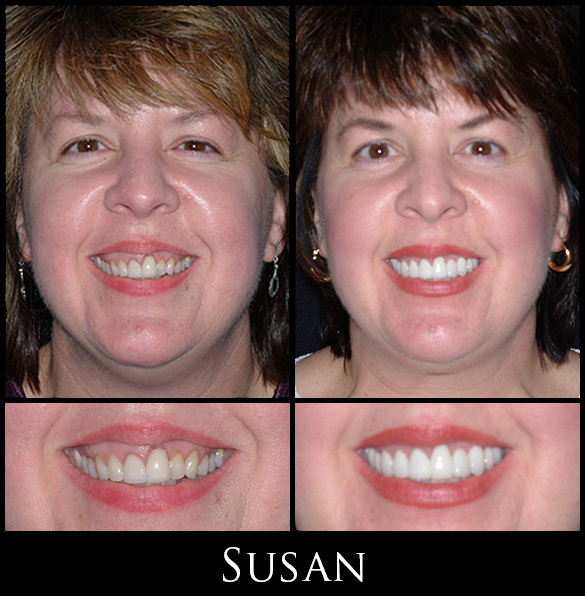 Dr. Carol J. Galliano has proudly practiced dentistry for thirty-three years and counting. Twenty-six of the thirty-three years have been here in the Greater Baton Rouge area. 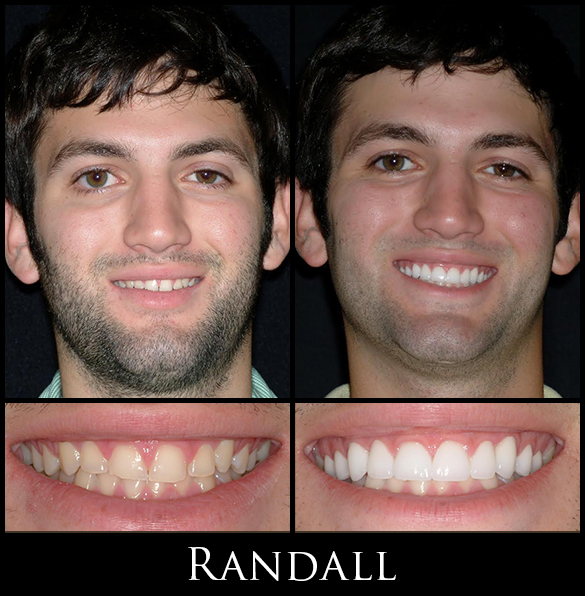 Recently joined by his accomplished son, Dr. Alex Galliano, Dr. Galliano’s family practice has proudly perfected thousands of smiles in the Baton Rouge area through both general and cosmetic dentistry procedures. 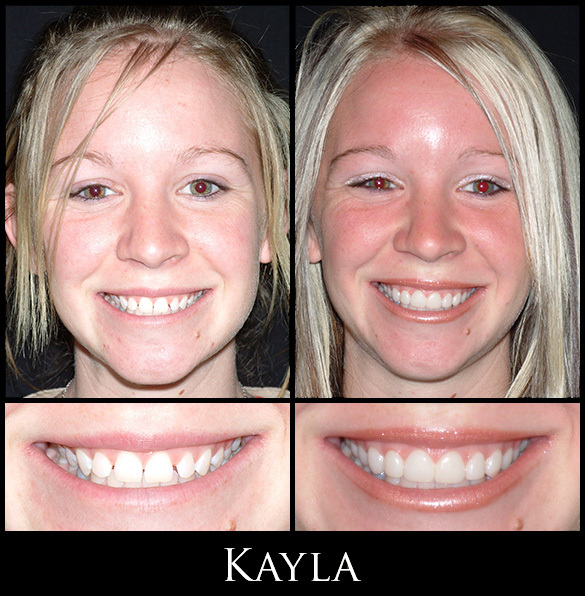 Our specialty services at Galliano Family Dentistry include general dentistry, veneers, bonding, dental implants, safe amalgam removal, zoom whitening, ClearCorrect, TMJ Services, and TAP 3 Sleep Apnea. 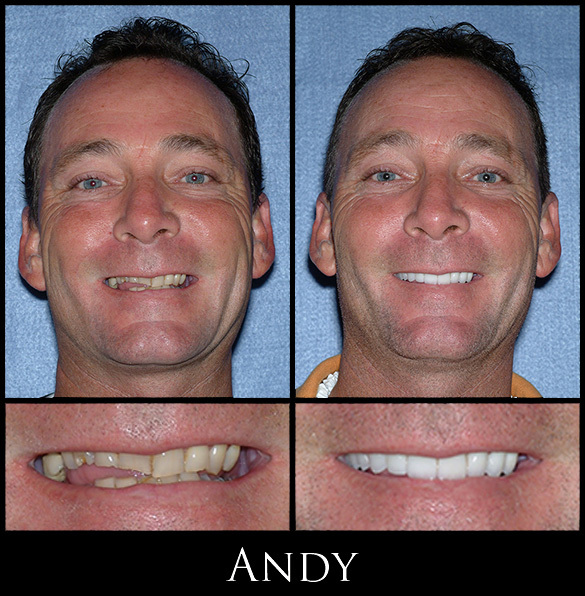 Check out our Smile Gallery to take a closer look at the wonderful dentistry work that Dr. Galliano and his staff have recently completed! 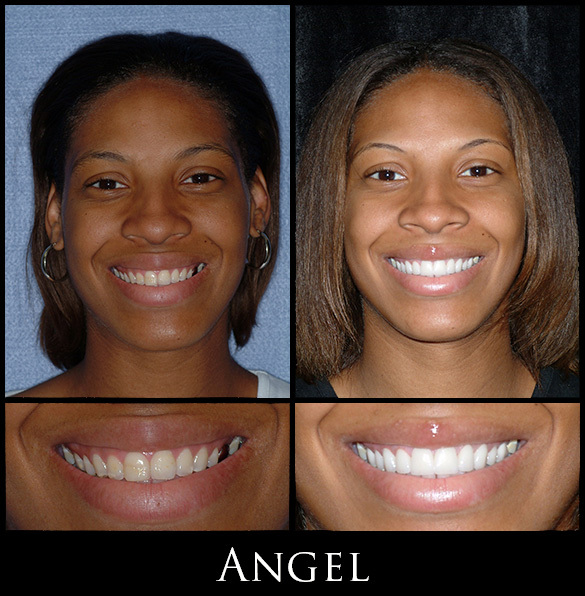 If you’re in Baton Rouge, Prairieville, Denham Springs, or a surrounding area and would like to transform your smile, you’ve come to the right place. 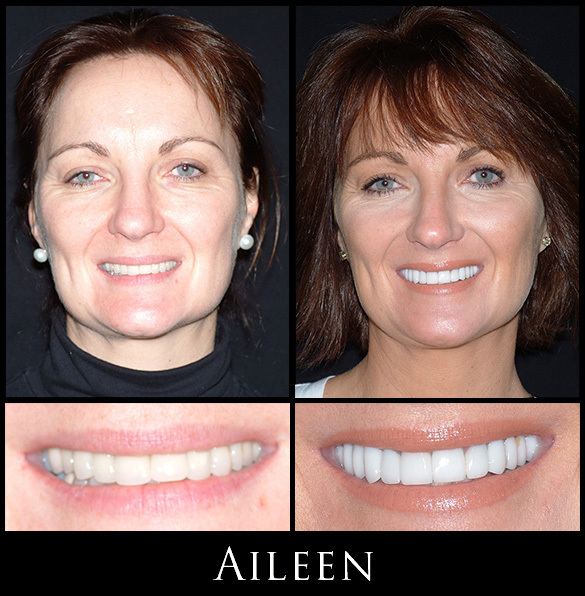 Regardless of the length of your dental needs, Galliano Family Dentistry has got you covered. From teeth cleanings to veneers, great attention is paid to detail when Dr. Galliano and his staff perform any dental procedure or service. 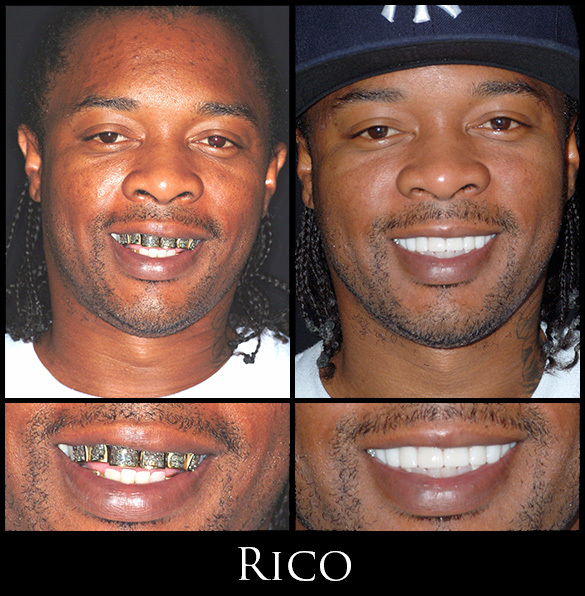 Dr. Galliano and team believe that comprehensive and thorough evaluations are necessary to prevent dental diseases. 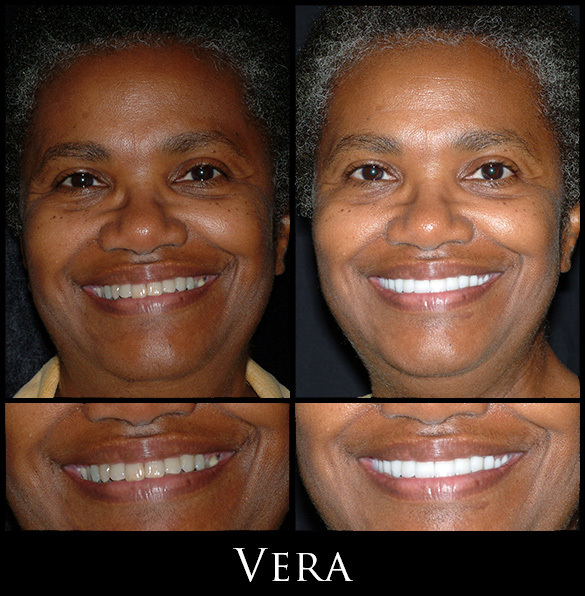 We fully believe that preventative care and education are keys to optimal dental health. Following the first appointment with Dr. Galliano, a custom treatment plan with the goal of reaching optimal oral health will be developed. The start to a beautiful and healthy smile start with a simple phone call to our office. Give us a call today to set up a consultation with our staff. We hope to hear from you soon!